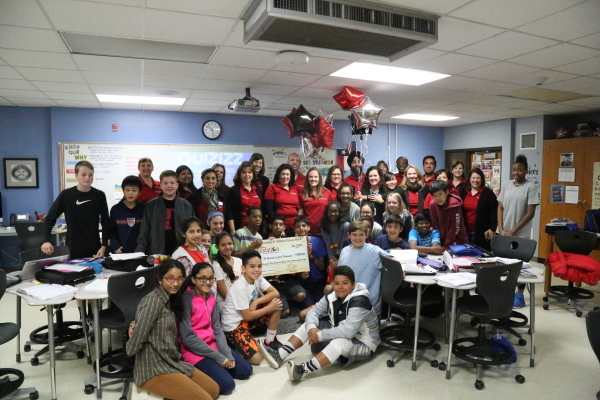 Coppell Middle School East’s Jodie Deinhammer and Coppell Middle School West’s Sunny Richardson received $7,255 for “Probing Deeper in Science.” This grant funded new technology that will allow them to utilize sensors that collect data and practice real-world science experiences. This will aid learners to delve deeper in their questioning, data collection and analysis. 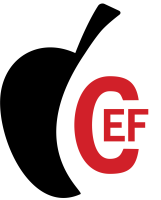 In addition, Probing Deeper in Science will give learners a wealth of resources to complete their GPS or Global Problem Solvers Project which is being done in collaboration with multiple schools around the world, including South Africa and Turkey.